In the history of computing, one aspect that had eluded capture is a consistent encoding scheme. There have been many attempts to standardize a character encoding scheme, but each has had strong downsides until about 20 years ago. The invention of UTF-8 in 1992 by Ken Thompson based on Unicode was the solution to the original problem of universal encoding. It provided the ability to represent all possible characters in the smallest space possible. It also preserved compatibility with ASCII. Other solutions did not have full coverage or used too much storage. Based on the timing of how things happened, Windows adopted UCS-2 first with Windows NT in 1993. This was seen as an improvement over the traditional single byte character sets of DOS and Windows 3.x. 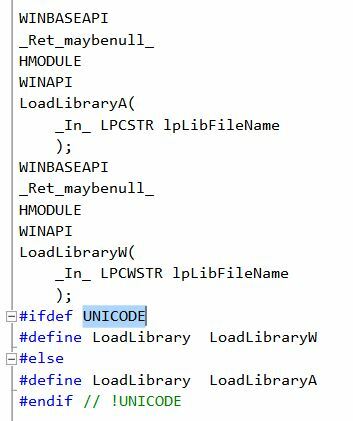 Unfortunately, this added complexity to Windows development and support due to the dual model of Unicode and non-Unicode support. It led to the classic doubling of Windows APIs. One version of the API appended with ‘W’ (Wide/Unicode) and the other ‘A’ (ASCII). A brief explanation can be found here. Yet another reason to use UTF-8 is that it is now possible to support full Unicode text transfers with the clipboard. Again, even though the clipboard is receiving UTF-16 text, it is automatically translated to UTF-8 for the sake of the Linux applications. This is very important for Asian languages that typically have large character sets. To read more from the Linux Virtual Desktop Team, please refer to the Linux Virtual Desktop Team blog here.